Cheshire Plumbers are an established and renowned plumbers in Alsager, providing plumbing and related services to local communities in Alsager, Congleton, and Nantwich. We’ll give you a free estimate on all our services to ensure you choose the right plumbers in Alsager for your needs. 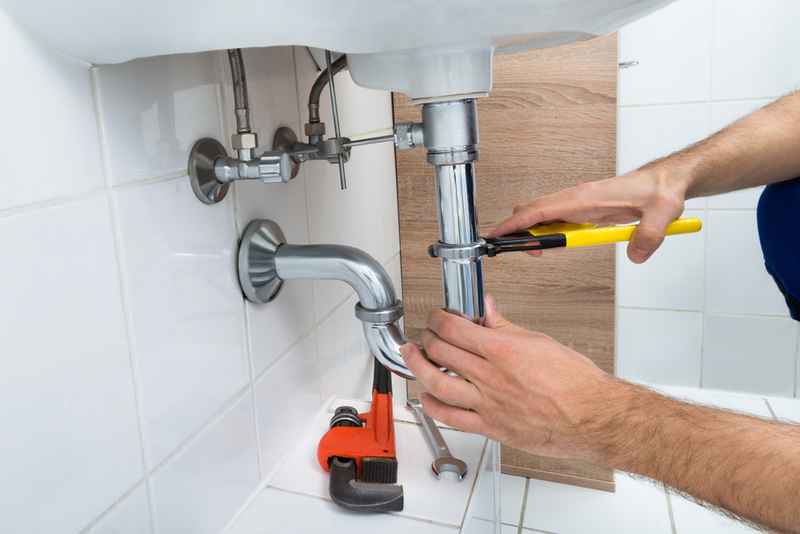 We can help you whether you’re looking to install a new plumbing system or repair an old one. We have a policy of always prioritising your safety when it comes to your gas and plumbing, and exercise caution in all areas of our operation. We pride ourselves on being one of the most comprehensive and conscientious plumbers in Alsager, and only employ highly trained plumbers to complete our services. In addition to providing the service of a general plumbers in Alsager, we also fit and maintain underfloor heating. The origins of underfloor heating trace back to Roman times and it is now used widely throughout Europe, accounting for 70% of new heating systems in some countries. Our plumbers are trained to fit, maintain and find leaks in underfloor heating systems to give you an energy efficient and luxury heating system in your home. One of our most useful techniques for leak detection is the use of thermal imaging devices to calculate the heat efficiency of a property and mark where best to apply heating solutions. This can help us to ascertain the site of a leak without causing disruption to your flooring or walls. Another successful element of our business as plumbers in Alsager is our use of solar heating solutions. As global temperatures rise and traditional energy sources decline, it’s important to invest in effective renewable energy sources to maintain future efficiency and environmental well-being. We work with manufacturers to deliver market leading products that provide the best for you and the environment. As one of the premier plumbers in Alsager, our services extend to include thermal imaging, underfloor heating, solar heating, bathroom plumbing, gas fittings, and more. To read more about our services, explore the rest of our website. For any questions about our plumbers in Alsager, or for a personalised quote, please do not hesitate to get in touch!